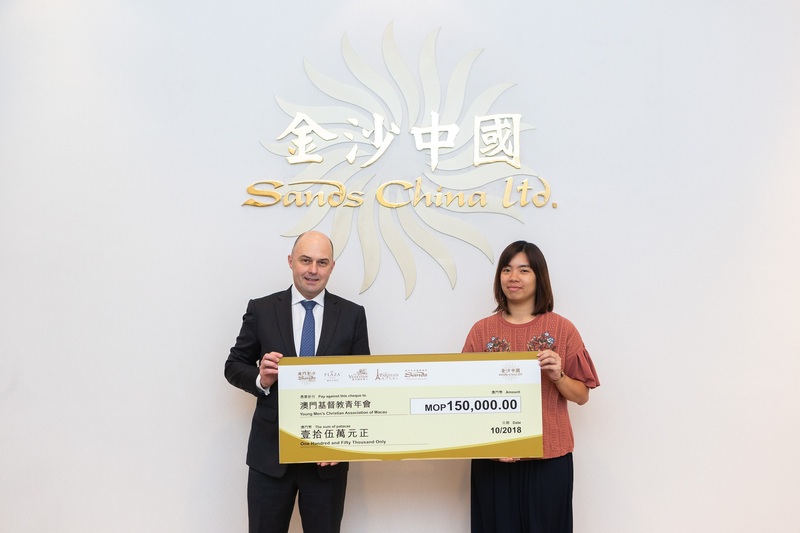 (Macao, Oct. 29, 2018) – Sands China Ltd. is undertaking several initiatives in support of Responsible Gambling Promotions 2018, the annual campaign organised by the MSAR Social Welfare Bureau, the MSAR Gaming Inspection and Coordination Bureau (DICJ), and the University of Macau. This year marks the 10th anniversary of the government initiative. 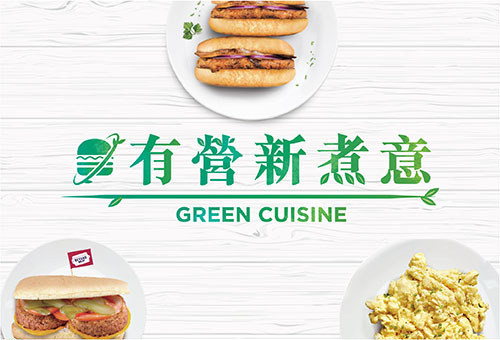 Sands China’s Responsible Gaming 2018 activities began in October, with the company’s internal campaign lasting until December. The promotion seeks to foster responsible gaming behaviour and to continue increasing team members’ awareness of problem gambling. 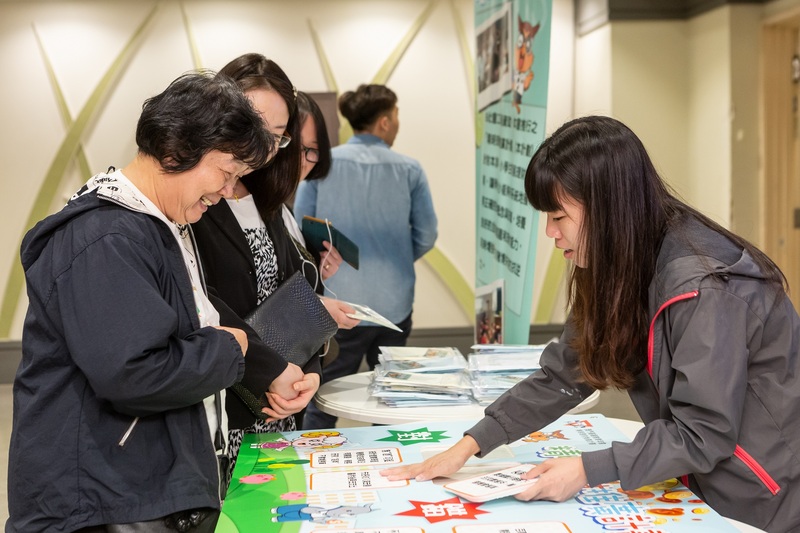 The Sheng Kung Hui Macau Social Services Coordination Office, YMCA Macau, Associação de Juventude Voluntária de Macau (AJVM) and the Gaming Employees’ Home held roadshows Oct. 10-31 at Sands® Macao, The Venetian® Macao, Sands® Cotai Central and The Parisian Macao. 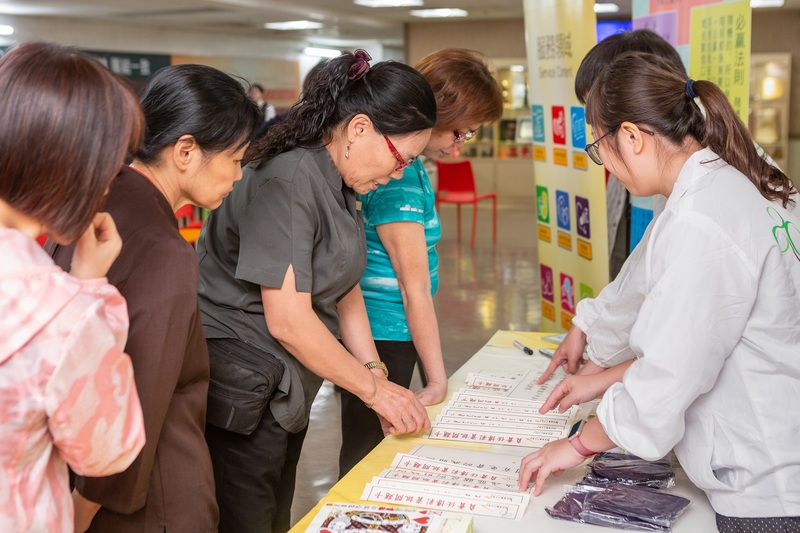 The roadshows helped team members learn more about the organisations’ responsible gaming services, including Sheng Kung Hui’s 24-hour gambling counselling hotline and its online gambling counselling services. 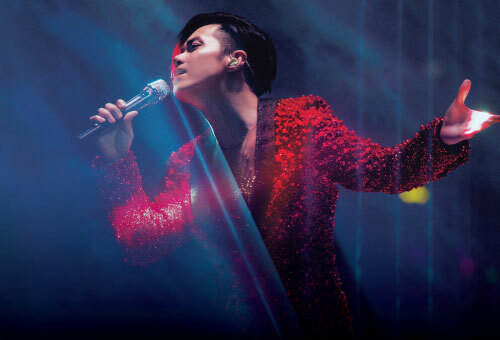 These roadshows aim to enhance team members’ awareness of responsible gaming and to encourage those dealing with gambling disorders to seek help as soon as possible. The roadshows also included responsible-gaming-related games and activities for team members. 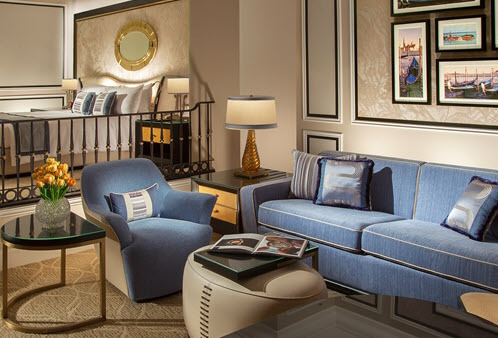 Sands China is setting up several Responsible Gaming Ambassador Walls in November to acknowledge the company’s Responsible Gaming Ambassadors. Team members become ambassadors by completing an advanced training course to enhance their knowledge of problem gambling and awareness of the importance of responsible gaming. A group of about 100 team members completed training in September, which brings the total number of Responsible Gaming Ambassadors to nearly 530. 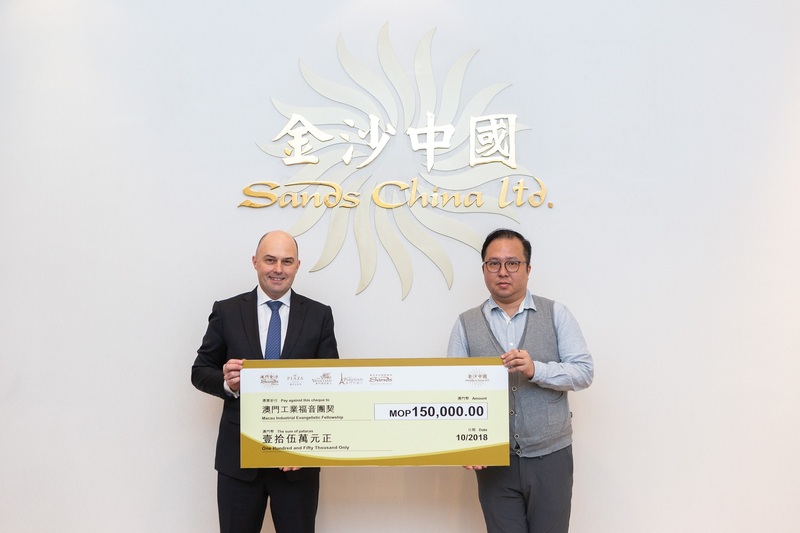 It is the sixth consecutive year for Sands China Ltd. to offer the advanced training, which supplements the company-wide responsible gaming training received by each of Sands China’s more than 28,000 team members. The elite programme is the only one in the city done in coordination with the University of Nevada, Las Vegas (UNLV). 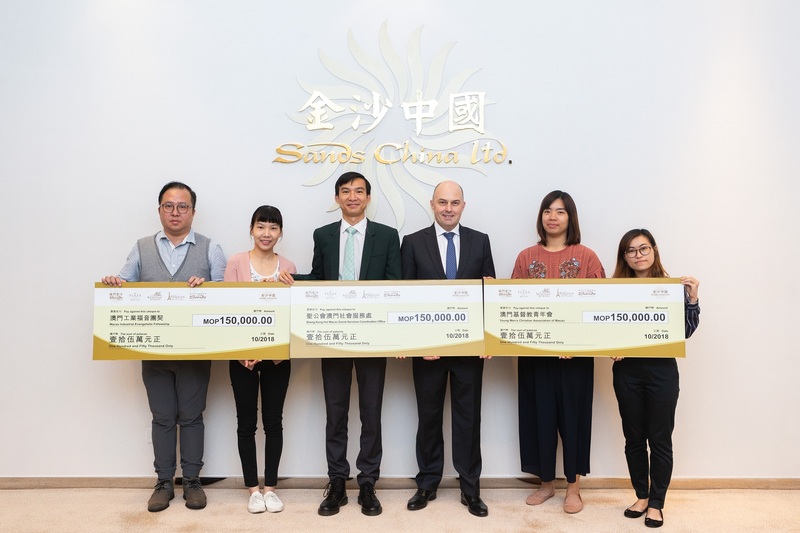 Sands China donated at total of MOP 450,000 to three local responsible gaming centres Oct. 29 to support their responsible gaming efforts: YMCA, the Sheng Kung Hui Macau Social Services Coordination Office, and the Macau Industrial Evangelistic Fellowship. 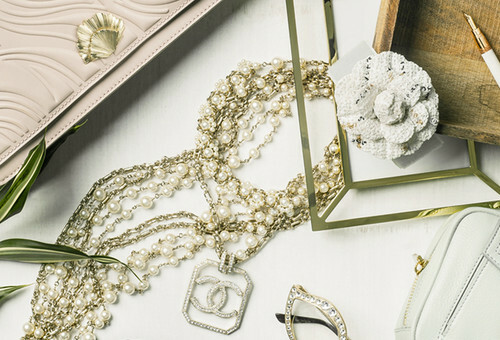 The donations have been an annual practice since 2008. 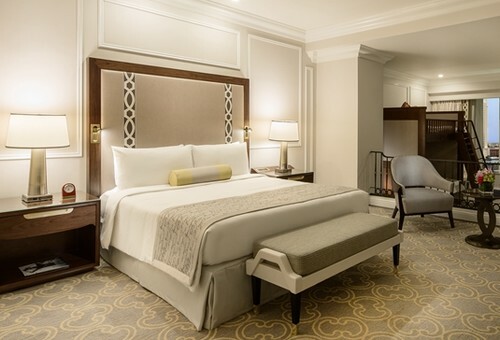 Sands China remains committed to the personal well-being of its guests and recognises the importance of responsible gaming to the Macao community. 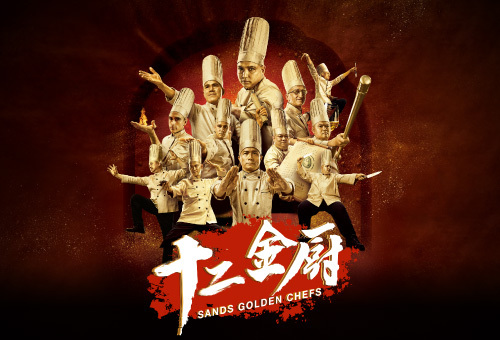 Sands China launched a self-exclusion programme in 2004, and was a pioneer in including responsible gaming training in its company-wide team member orientation programme. 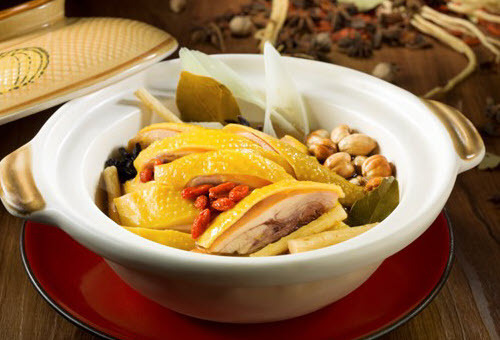 Sands China established its comprehensive responsible gaming programme in 2007, with the goals of contributing to the continuous development of the Macao community, bearing corporate responsibility in addressing social issues and developing an environment and a culture of responsible gaming in Macao. 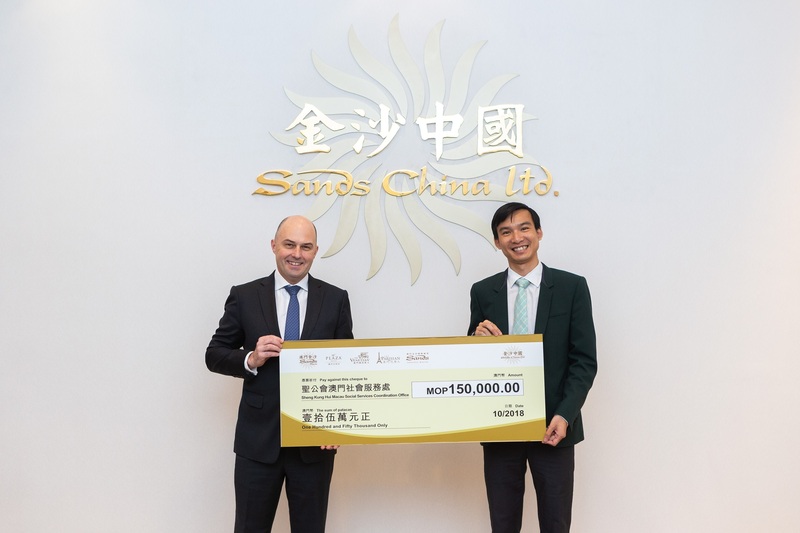 Photo caption: Sands China Ltd. presents ceremonial cheques totalling MOP 450,000 to three local responsible gaming centres Oct. 29 in support of their responsible gaming efforts, as part of the company’s Responsible Gaming 2018 activities. Photo caption: Sands China team members visit responsible gaming roadshows on Oct. 25, held by YMCA Macau at The Venetian Macao (left) and by Gaming Employees’ Home at Sands Cotai Central (right). 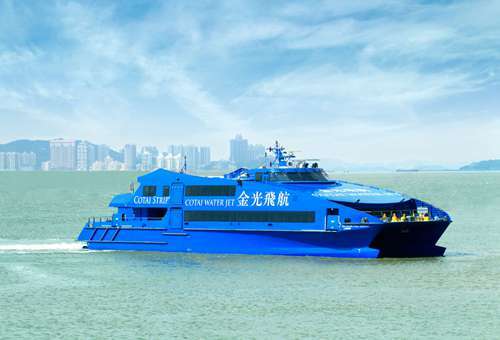 The activities are part of Sands China’s support of the Macao SAR government’s Responsible Gambling Promotions 2018 initiative.